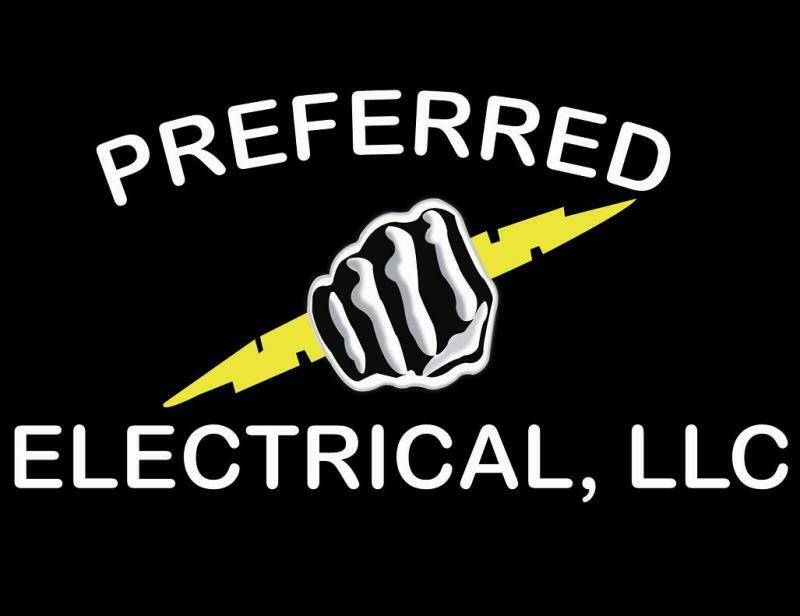 Preferred Electrical, since 1998 our experienced local family owned & operated electrical contractor company has served Philadelphia and the surrounding areas. We are fully licensed and insured and provide a variety of services to Residential, Commercial and Industrial Customers. 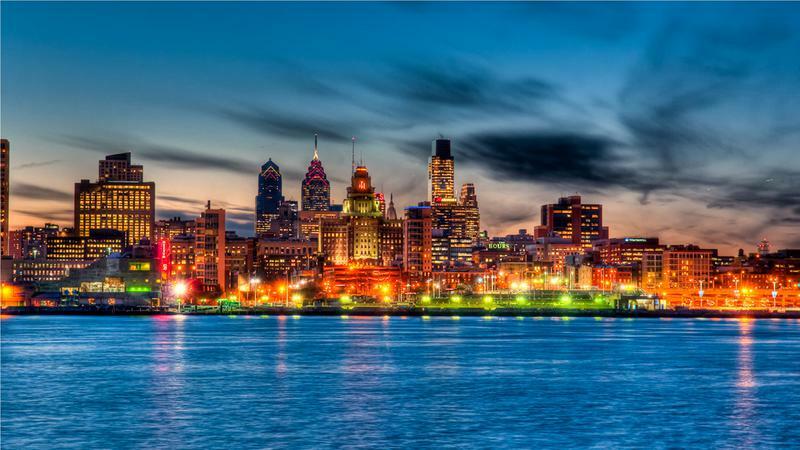 Commercial - Industrial - Residential - Electrical Experts!